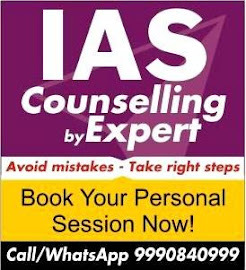 Call 9811299811, 9990840999 to attend Trial class. Intelligence Bureau (IB) will be conducting Interview in 2018 for ACIO II ie. Sub-Inspector level recruitment. 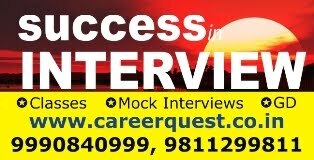 Career Quest, Delhi provides one week complete preparatory course for this Interview since year 2009. More than 48 selections are there so far. Based on our student’s feedback following questions asked to them by the panelist. Why you want to join IB? Do you know the job profile? Situation based question like how you will gather intelligence in this situation? 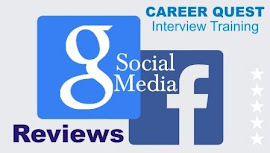 If you have previous job experience, expect questions from that area. Internal security and border security related questions. How you can use your graduation knowledge in IB? 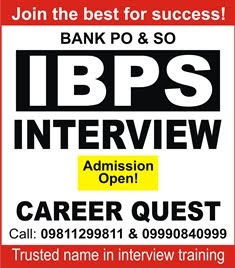 You may attend one free session at Career Quest by Sanjeev Kabeer sir on “How to prepare yourself for IB personality Test/Interview” Phone 9990840999, 9811299811.